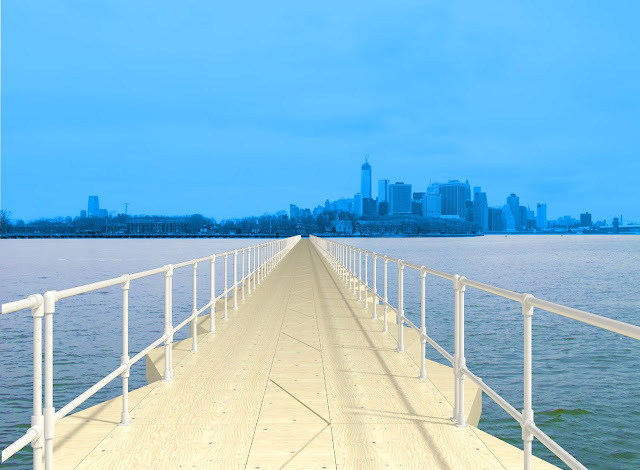 "The Citizen Bridge will allow New Yorkers to walk on water over a leisurely six-block span from the piers of Red Hook to Governors Island. Think of it as an engineered version of the sandbar by which Brooklyn farmers once walked their cattle across Buttermilk Channel at low tide. A four-year adventure now in its seventh prototype, the floating pedestrian bridge is designed in its latest iteration from angular blocks of Styrofoam planked with plywood, fastened together and anchored at regular intervals for stability. 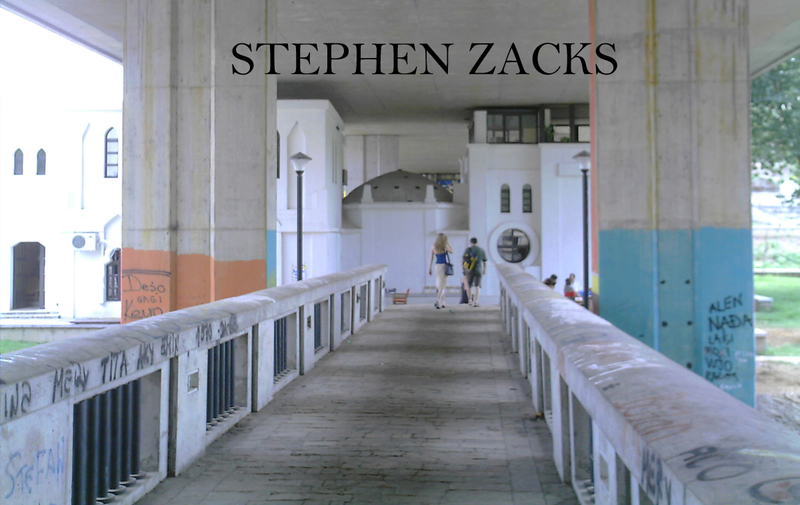 The last prototype, the Superblock, withstood its first experiments in not plunging its inventor into the river."